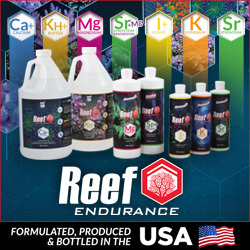 There’s a new kid on the aquarium equipment block, and they are jumping right into the game with a new lineup of LED lights. 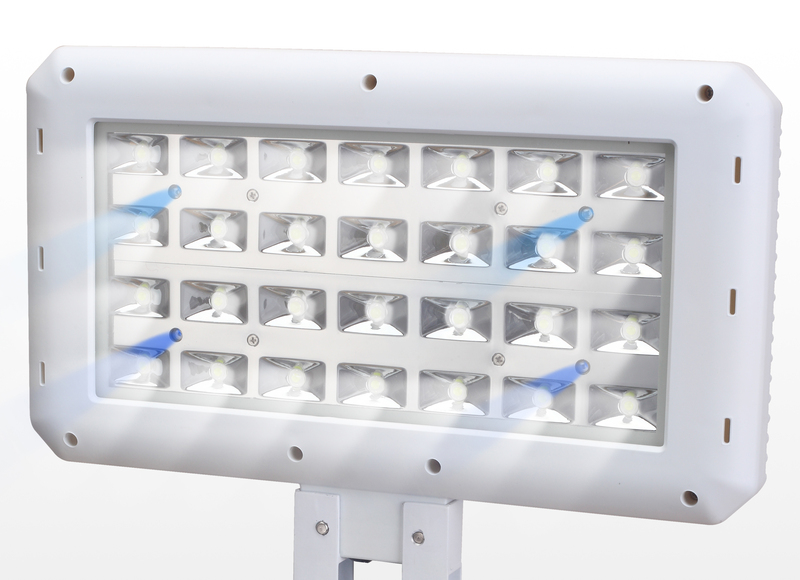 Innovative Marine has released their new SkkyeLight series of LED fixtures, and with four models the series is aimed at pico aquariums and large tanks alike. 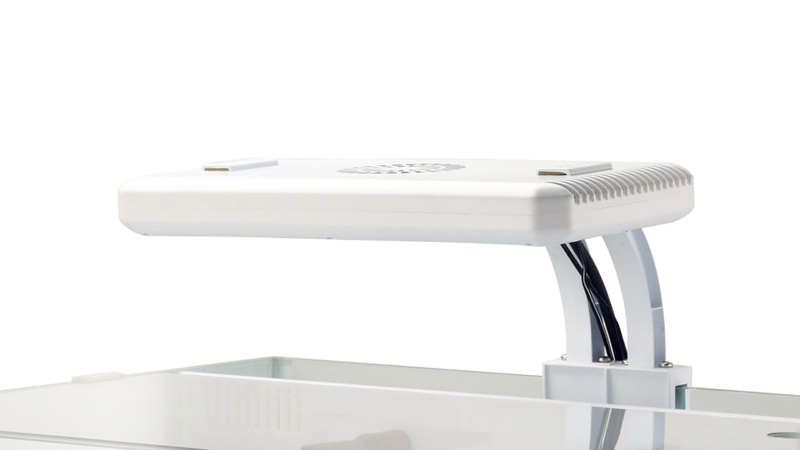 Each SkkyeLight has an ultra-modern design that includes stylish mounting brackets and a low-profile tablet fixture that doesn’t detract from the aesthetics of the aquarium, but instead adds to it. 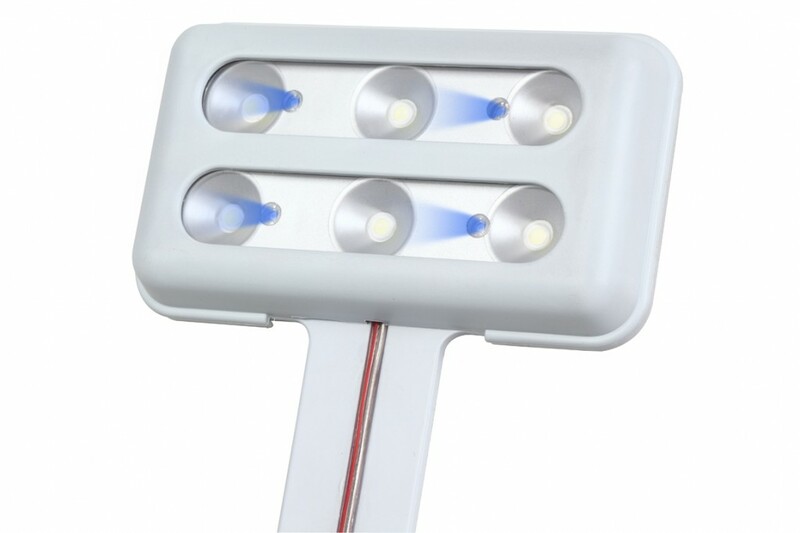 These stylish LED fixtures will be offered in both black and white housings and will provide instant shimmer lines to any aquarium they sit over. 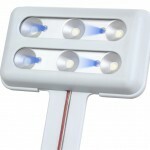 The SkkyeLights will b available on Marine Depot later this month, but pricing has yet to be released. A brief description of each model can be read below. 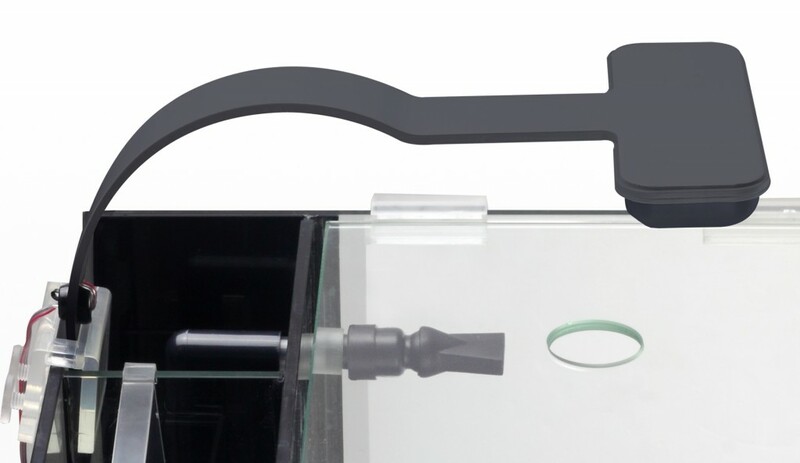 The smallest of the four models, called the SkkyLight Clamp, comes in at 4watts and is mounted to an aluminum arm that fits perfectly onto rimless aquariums with 9mm thick glass or less. 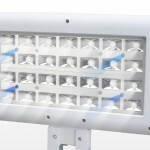 This tiny little light offers up three daylight and two moonlighting LEDs, and surprisingly is dual channel which allows the blue LEDs to be operated independently of the white emitters. 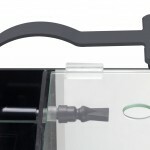 The next fixture in the lineup, the 8watt SkkyeLight Clamp, has all of the same features as its little brother, but offers up twice the power with six daylight LEDs and four blues. 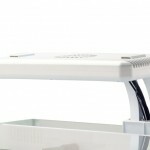 Stepping up to the larger models, Innovative Marine has two tablet-shaped fixtures, one at 30watts and one at 92watts. These sleek fixtures possess multiple channels to simulate dawn to dusk lighting schemes, active cooling (fancy for fan-cooled), individual reflectors for every diode, and an optional retrofit mounting bracket to allow hobbyists to bolt them into a canopy.